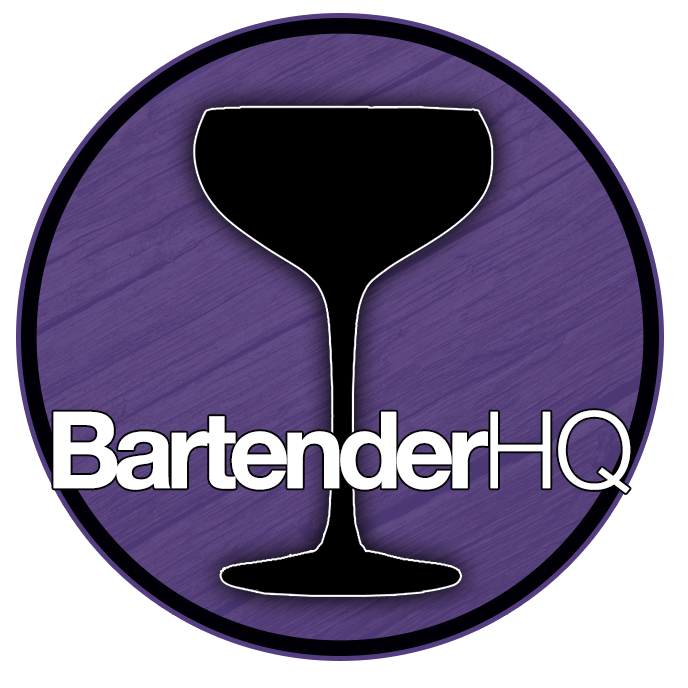 Bar Equipment Archives - Page 2 of 3 - Bartender HQ, Cocktails, Bar Culture and More. 10 Awesome Ways to Open a Beer! Choosing the right cocktail shaker. Be ‘Set for Success’ on your next bartender shift.